Close Call! My #2 Ranked June in Action! It’s been hard to get any Pocket Rumble matches going with the player base thinning out, but I squeezed in a few games against a tough Parker player! 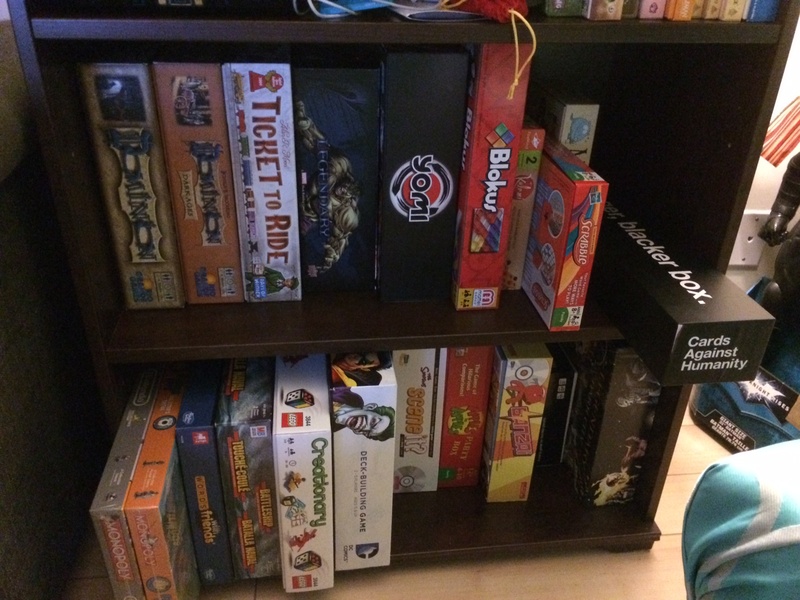 Within the last 2 years, board games have impacted my life in a very positive way. I’ve discovered how fun they are to play and rediscovered how great it is to share this social experience with friends and family. With so many games on the market, it can be hard to find the ones that are worth your time. So far, I’ve been fortunate to have discovered many great games thanks to the recommendations of others. Though my quest won’t end anytime soon, I hope that I can pay it forward here. With that in mind, I’ve created a permanent page on the site that will archive all of my game recommendations. You can access it at any time from the main navigation under Board Games. As I find more cool stuff, I’ll add it to the list and make posts to spread the word each time I add to it. Click on the link below to check out my picks! This is a two-way street, so I’m really hoping you recommend some hot tabletop games that I should try out too!